Motorola , the biggest smartphone company is always seen experimenting on its smartphones whether it is camera , battery power or body design . 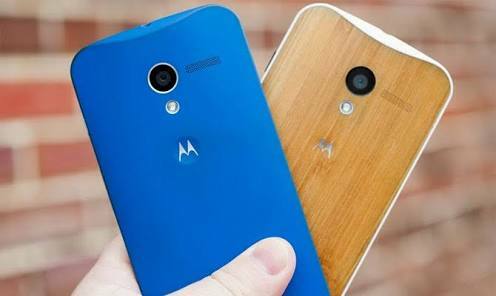 But this time motorola has introduced heating pipe in Moto X (Gen 4) . Heating pipe , as the name suggest will work on the battery .Whenever your smartphone get hot then heating pipe will quickly reduce it. There is another rumour regarding this smartphone . This Moto X may have finger print scanner . If it has a finger scanner then I am damn sure that this smartphone will easily beat the other best smartphones .